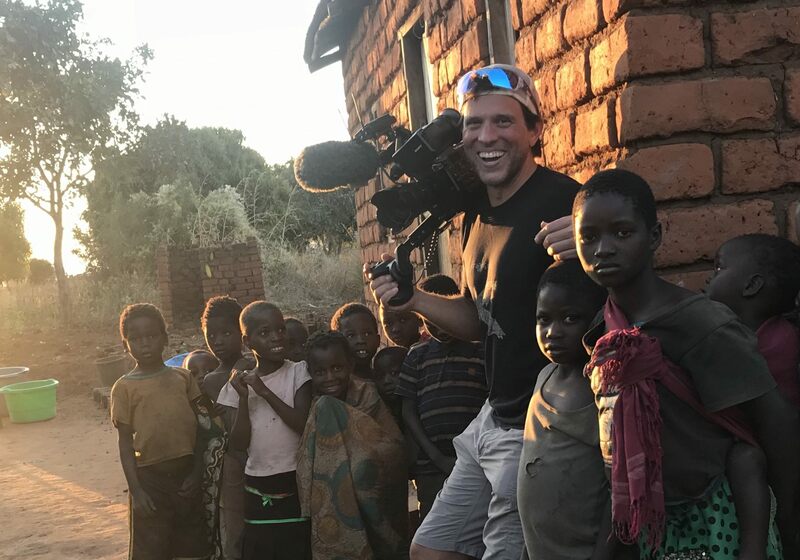 Dorst MediaWorks, Inc. is a Washington, DC video production company helping US-based international organizations show results with documentary-style videos. Since 2002, we’ve worked at the highest level of international development and relief, with USAID, the World Bank, and dozens of nonprofits that are changing the world one person at a time. That journey has taken our team to 50+ countries. Our mission is to be the best video production company for organizations that do good. When we film around the world, we are committed to treating our clients, subjects, and crew well, especially across cultural and language barriers. Award-winning, human-centered videos, emphatic storytelling, global reach from Washington, DC. Videos for Good ©. So, you work for a government agency or a contractor. Do you ever feel intimidated by the challenge of creating videos that show results from your successful programs? There’s no need to be. They are another important way to get the word out to your target audience. Government agencies are increasingly using documentary-style videos for a number of reasons. For instance, check out Dorst MediaWorks’ government video production services. All videos directed, produced, shot, written, and edited by Dorst MediaWorks.